Winter can be tough for any type of roof, whether it’s a flat roof or a sloped one. A commercial roofing system is often flat, and though it’s usually built tougher, it’s also more prone to moisture issues due to its lack of slope. Left to its own devices, your commercial roof might not last as long as expected. 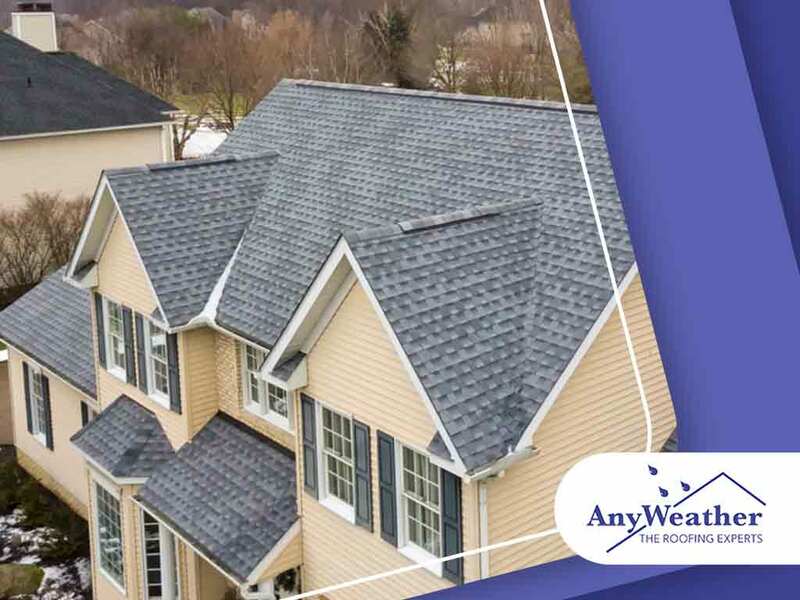 To ensure your roof’s longevity, AnyWeather Roofing lists these tips. In commercial roof care, there’s no such thing as a one-size-fits-all maintenance program. We use our proven expertise in built-up roofing, modified bitumen and single-ply membranes to create the right plan for the upkeep of commercial roofing systems. We know which materials are more prone to certain problems. In addition, we formulate scheduled maintenance programs based on the age of the roof. Developing a properly thought-out, scheduled maintenance plan is an excellent preventive measure. Our tailored programs eliminate the guesswork, allowing you to get your commercial roofing system professionally inspected at the best time. Many property owners only call in roofing pros when there are already active leaks. Being reactive to roof problems doesn’t only lead to costly repairs, but it can also result in premature replacement. It pays to work only with professionals, so you can stay ahead of potential issues. We don’t let the small issues of today become major headaches tomorrow. At AnyWeather Roofing, our scheduled maintenance programs allow us to detect minor problems and address them with a sense of urgency. Using our honest evaluation, we’ll provide you with sound repair recommendations to keep your roofing system in superb condition all year round. AnyWeather Roofing is ready to help with your commercial or residential roofing needs. We can also take care of your siding, gutters and more. Call us today at (859) 286-6400 in Northern Kentucky, (513) 906-6009 in Cincinnati, OH, (937) 956-0200 in Dayton, OH, or (850) 588-4756 in Miramar Beach, FL.